Do you like Hugs or Kisses or both? With this quilt you get to choose. 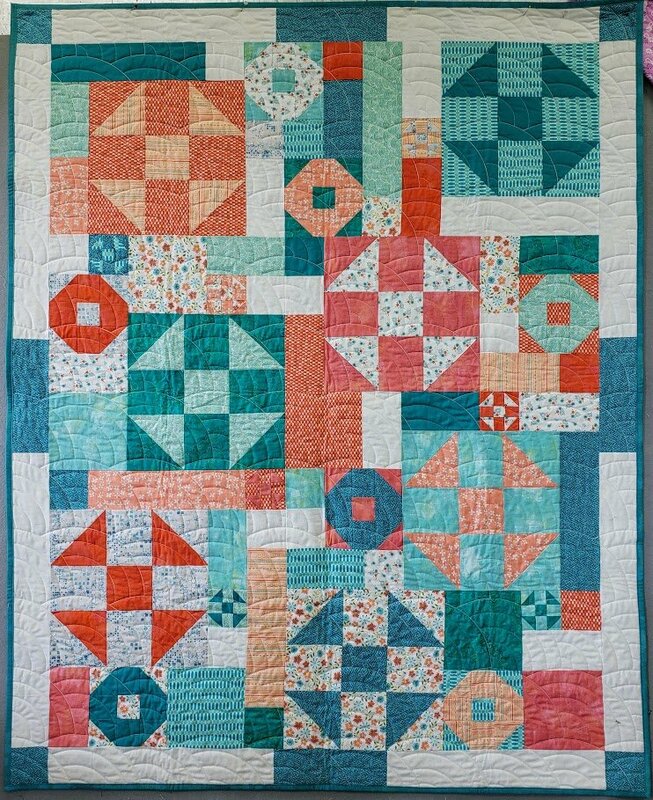 This quilt is fat-quarter friendly. For best results, choose light, medium, and dark fabrics.